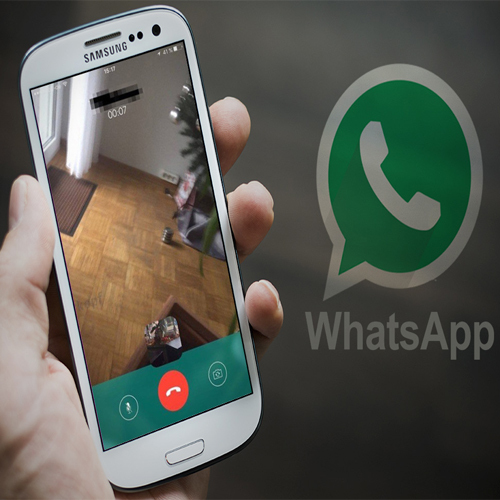 WhatsApp for Android has received a new beta version that brings the ability to lock recording of voice messages. This was previously added to WhatsApp for iPhone and is designed to let users conveniently record long voice messages without holding the record button down the entire time. It is also reported that WhatsApp is working to add an option to play voice messages before they're sent to the receiver. The feature to lock voice recording on WhatsApp beta for Android is identical to what has been offered on iPhone since November. It was also reportedly tested internally last year. To lock recording of your voice messages, tap and hold the mic icon for 0.5 seconds and then slide up your finger toward the lock button. The voice recording once locked can easily be sent by tapping the Send button. This means that you'll not be required to hold down the mic button for as long as you're recording your voice message. Furthermore, you can anytime tap the Cancel button, available next to the timer, to trash your recording.